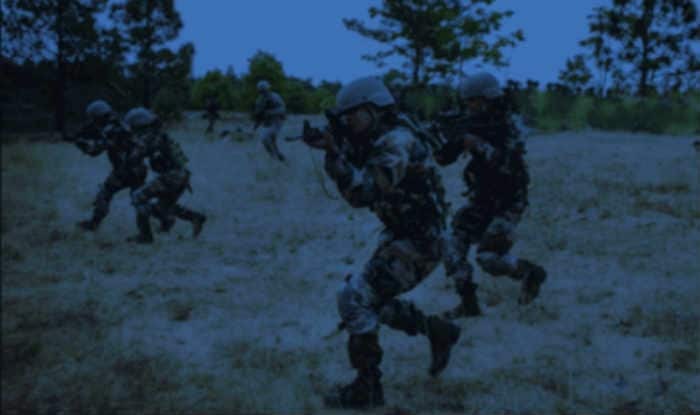 The government is planning to set up a "surgical strike" force comprising the best soldiers drawn from the three services. This special unit will conduct surprise precision strikes deep inside enemy territory, inflicting maximum damage in the shortest possible time and leave the battle area swiftly, similar to the operation carried out by the country's special forces on seven terrorist launch pads across the Line of Control in September 2016. The new commando group will have soldiers from the special forces of the Air Force, the Navy and the Army - Garuds, Marcos and Paras, respectively. These battle-hardened soldiers whose skills are comparable to the US Navy Seals can operate in different terrain, from jungles and mountains to maritime environment. The new unit will come under the direct control of the Army chief, the official said. "It will have two groups - planning and assault with 96 members for the planning group, and 124 for the assault group. The unit is the brainchild of National Security Adviser Ajit Doval, a senior officer of the National Security Council said. A note pertaining to it has been sent to the cabinet committee.